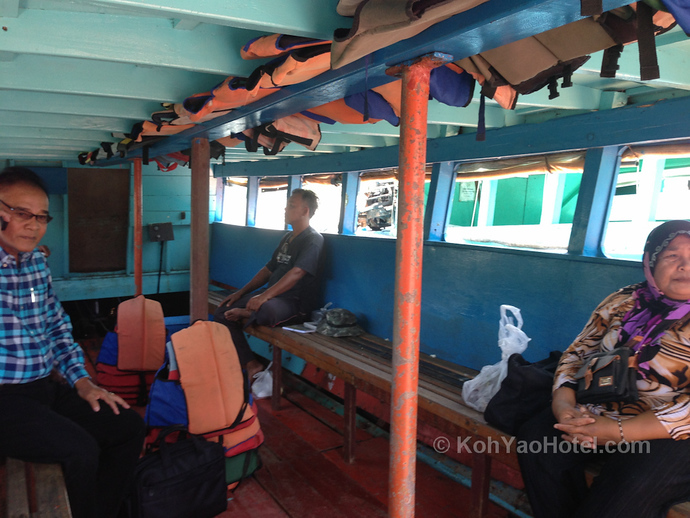 You can get from Krabi’s Ao Thalane Pier to Koh Yao on the daily ferry service which runs between Krabi mainland and Koh Yao Noi. Ao Thalane Pier in Krabi is the main pier which connects Koh Yao to the Krabi mainland.Ferry boats depart daily from Ao Thalane Pier in Krabi to Koh Yao Noi’s Tha Khao Pier and vice versa. 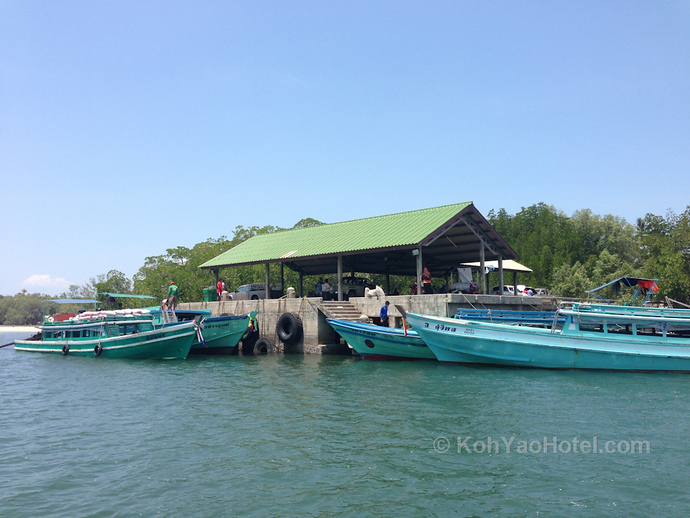 See this map of Koh Yao Noi for more info on the island and what’s nearby to Tha Khao Pier. 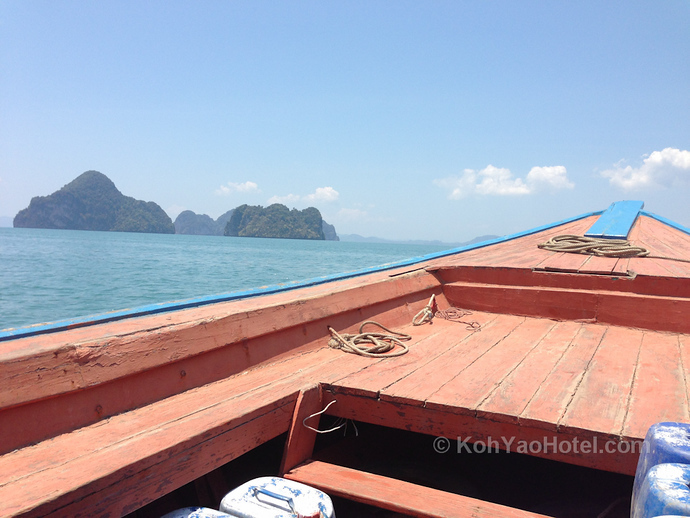 The boat trips take around 40 minutes depending on weather conditions and cost 120-150 baht per person. The tickets can be purchased on the pier before boarding the boats.